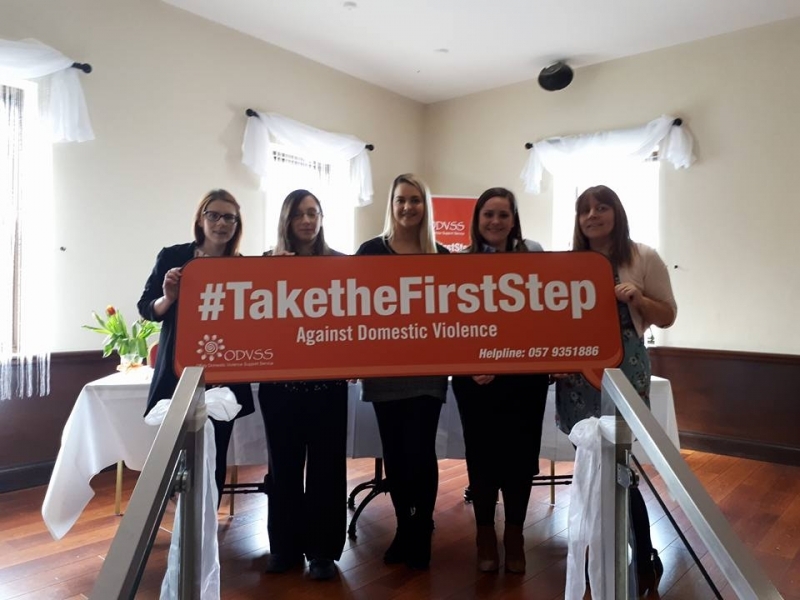 Campaigns to raise awareness of Domestic Violence are ongoing throughout the year. ODVSS celebrated International Women’s Day on March 9th 2018. The annual brunch was hosted by The Townhouse in Tullamore. 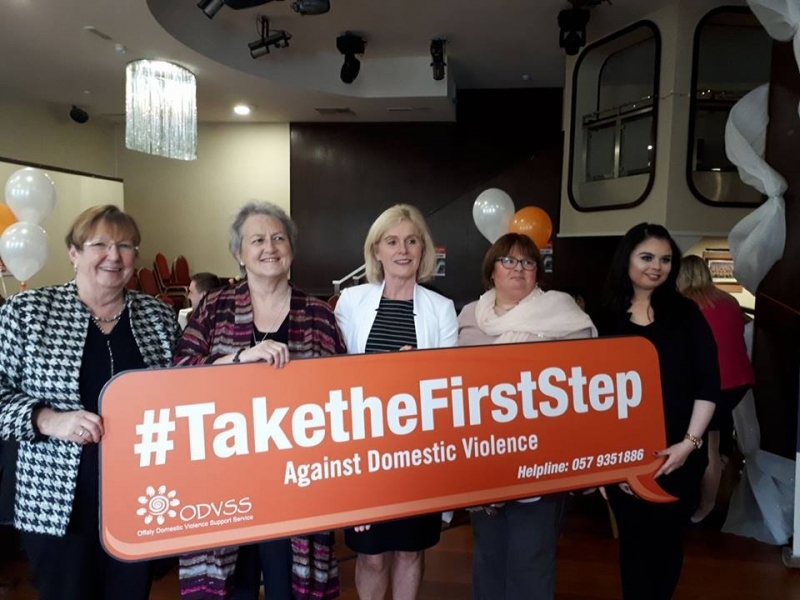 Eileen O’Neill/Magner (Chairperson) welcomed everyone to the Brunch and introduced our guest speakers RTE reporter Valerie Cox and ‘Stop Domestic Violence in Ireland’ campaigners Priscilla and Ainie Grainger. Both Priscilla and Ainie showed immense courage and strength in telling their personal stories as victims of Domestic Violence and Childhood Domestic Abuse. Valerie Cox then told stories of the courageous women many of whom were refugees, which she encountered during her many years as a reporter for RTE. 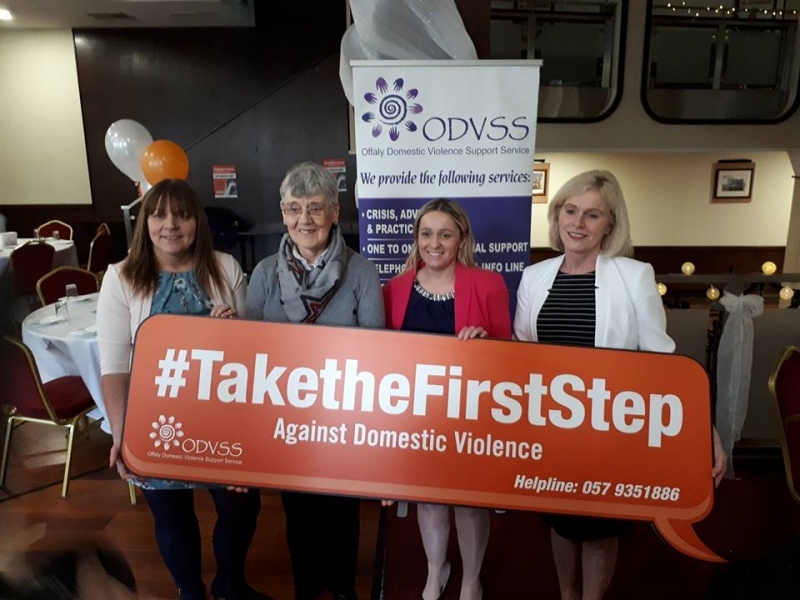 Mary Green, our local advocate recited a beautiful poem that gave us a moment to contemplate and reflect on the immeasurable courage of our guest speakers and the importance of the work carried out by the staff of ODVSS. 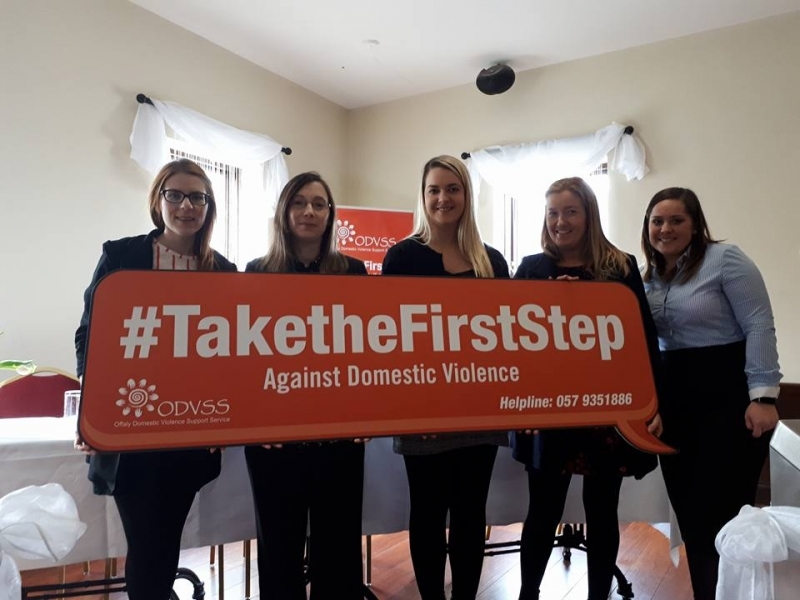 This year a new and revised programme which includes the importance of consent, was presented to Secondary Schools and Youth Reach Centres throughout the county of Offaly. The campaign is professionally run and has proven to be effective in raising awareness amongst students of Teen Dating Violence and the importance of consent. The programme is aimed specifically at teenagers and provides valuable information on domestic abuse in teen relationships. The programme is delivered to transition year, 5th & 6th year students during the months of April and May. Due to scheduling and requests we are also delivering this programme in some schools in October and November this year. 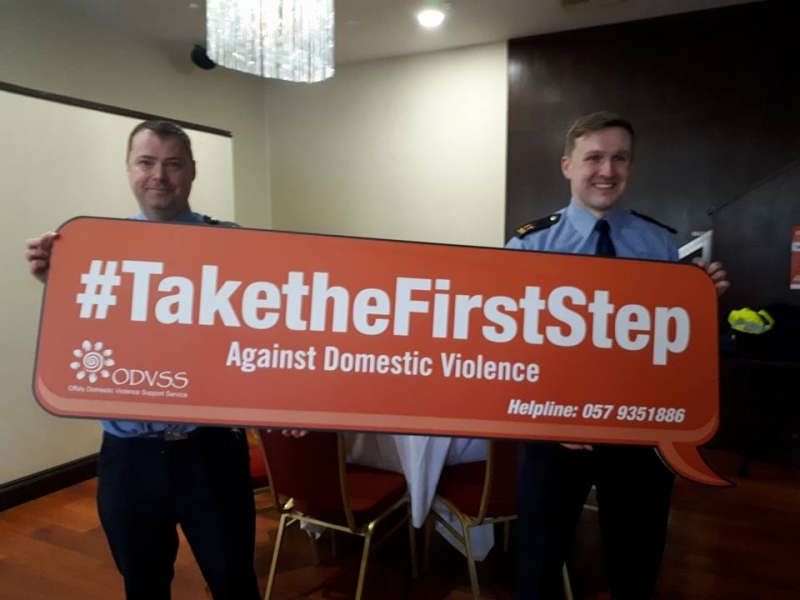 Schools interested in partaking of this awareness campaign next year 2019 should contact Nikita at 057 9351796 to arrange a date. Gaslighting is a form of covert psychological abuse used by narcissists in order to instil in their victim’s an extreme sense of anxiety and confusion to the point where they no longer trust the validity of their own memory, perception or judgment. 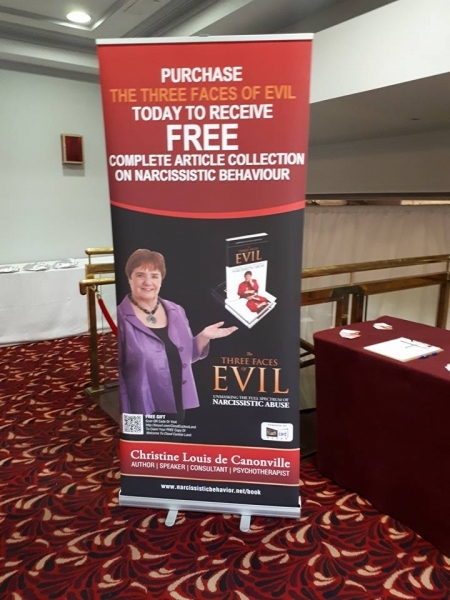 Part of a series of workshops facilitated by Christine Louis de Canonville on the subject of Narcissistic Victim Abuse this seminar was fully booked and was held in the Bridge House Hotel Tullamore, on May 18th. This was a highly successful campaign and Feedback was positive from attendees at this workshop. 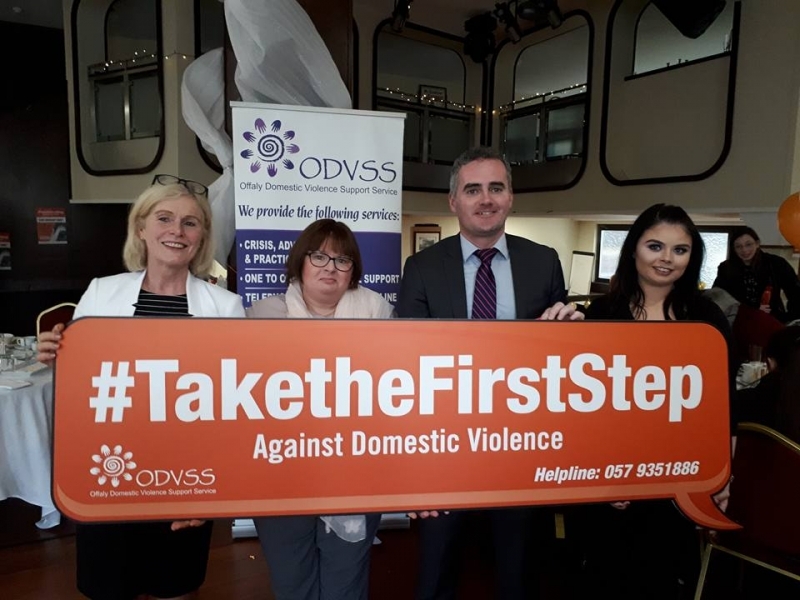 This Seminar was run in conjunction with the 16 days of activism against Gender based Violence Campaign (November 25th to December 10th 2017) and was a very successful campaign run in house on Tuesday 5th December. Guest speakers were Sonya Logan - Sonas Housing, Patricia Maguire - Barnardos and Sibel Korkmaz - PhD student, Department of Social Work at Stockholm University, Sweden. A variety of services attended for this very educational day and gave positive feedback. ODVSS thank sincerely all the businesses who supported our 2017 campaign which brought in €950.00 for much needed client services.